The Los Angeles Lakers dropped their second straight game to start off their road trip, this time falling to the Washington Wizards 111-95. 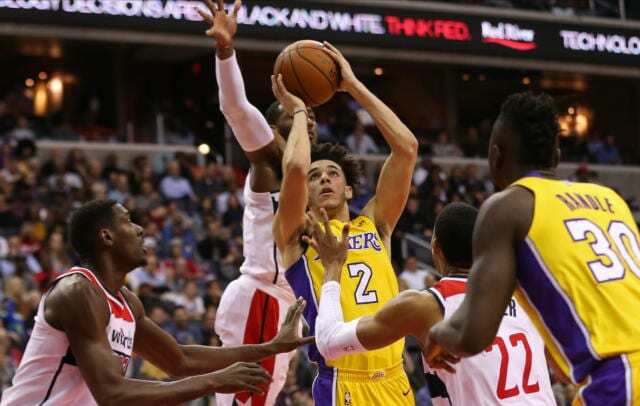 Rookie Lonzo Ball flirted with a triple-double, finishing with 10 points, eight rebounds, and eight assists, but the story once again was his shooting. Ball shot just 3-12 from the field, making just one of his seven three-point attempts. He has struggled all season, but the last five games have been especially bad as he’s shooting just 22.8 percent from the field and 12.5 percent from three-point range. The pressure Ball is under is certainly far greater than just about any rookie has ever had to deal with. While he remains calm throughout everything, it’s hard to believe that the expectations aren’t affecting him at least a little bit. Lonzo is very hard on himself so he is no doubt putting even more pressure on himself to produce offensively which he hasn’t done. 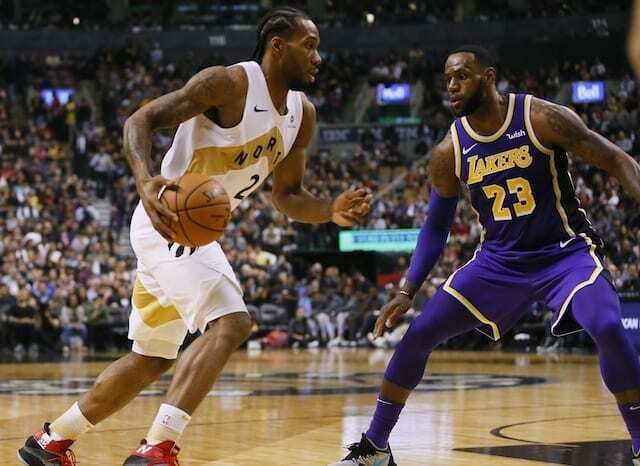 His passing and rebounding remain outstanding however, especially for a rookie, and he has made plays on defense, averaging about a steal and a block per game. 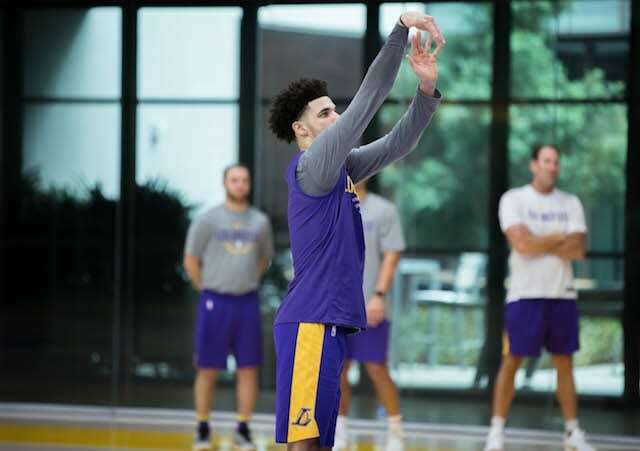 Walton has belief that Lonzo will turn it around and his shooting numbers at every other level suggest he is capable of shooting much better. In the meantime he continues to do other things on the court, but he will be much more effective overall once the shots start to fall.